Dance to Receive World Premiere June 23rd at City Center. The Martha Graham Dance Company’s final week of performances at City Center will be highlighted by the world premiere of Miss Graham’s “Andromache’s Lament” during the special Samuel Barber Evening on June 23. Miss Graham has dedicated the new ballet to world peace. Choreographed earlier this year and set Samuel Barber’s “Andromache’s Farewell” for orchestra and soprano, “Andromache’s Lament” exposes the tragic consequences of war by focusing on the horror faced by Andromache at the end of the Trojan War. Enslaved by the Greeks, she must bid farewell to her young son whom she knows will be thrown from the ramparts. 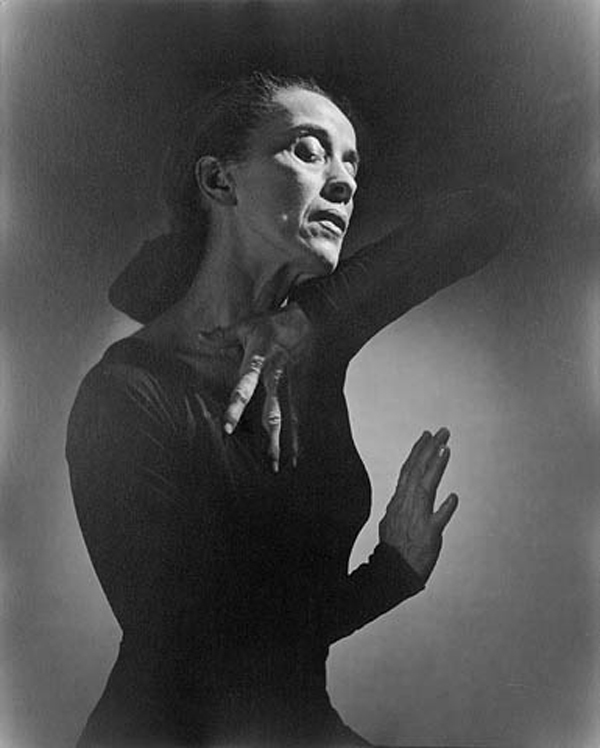 Martha Graham has previously choreographed two ballets with anti-war themes, “Deep Song” (1937) and “Cortege of Eagles” (1967. The performance will feature soprano Julia Lovett with dancers Peggy Lyman in the role of Andromache; David Brown as Hector, Andromache’s husband; and Donlin Foreman as Menalaus, King of the Greeks. Eleven year old Tali Ben-David will play Andromache and Hector’s child. The all-Barber evening will also include “Cave of the Heart” and “Frescoes”, both of which are set to Barber scores. Members of the United Nations have been invited to attend the June 23rd performance. “Andromache’s Lament” will be performed again on June 24, June25, June 26 and on the Company’s closing evening June 27. Tickets for all performances (except June 23) are available at the City Center Box Office, located at 131 West 55th Street. The Box Office phone number is (212)246-8989.